Our Princeton, New Jersey car donations program eases the plight of veterans living in this town of over 28,000 people. The veterans in Princeton, as well as in other towns and cities in the United States, are living through multiple adversities. Some of these were the consequences of their deployment in conflict areas overseas when they were still active-duty soldiers. Many veterans in Princeton often suffer from mental health problems. Research shows that a large population of veterans in the U.S. suffer from post-traumatic stress disorder. Others are prone to depression and anxiety. A number of veterans have committed suicide in sheer desperation and hopelessness. Our mentally troubled veterans, our heroes who fought for us to defend our freedoms and protect our nation’s security, are in need of professional counseling. Apart from these, they are in dire need of support from family, friends, and their community. Discharged servicemen and women also suffer from physical injuries. These include brain trauma and even amputations. Such injuries lower our veterans’ quality of life—which they do not deserve at all. Disabilities also diminish their employment opportunities. Veterans are often told that they are not fit to work or they lack the qualification for the jobs they’re applying. When they were still in the military, our veterans spent most of their lives in training and on the field. This robbed them of opportunities to gain work experience and skills needed in the corporate arena. It is because of this that they fail miserably at job hunting. These are the reasons why many veterans are currently impoverished. Others have become too poor to be able to pay the rent and became homeless. It is indeed sad to think that many of our heroes are now living in the streets. Multiple problems have caused our veterans to develop unhealthy coping mechanisms. These include domestic violence, alcoholism, and even drug dependency. Some of our veterans are now in jail after committing offenses. These disturbing facts may seem daunting. However, we can change the situation of the veterans here in Princeton one donated car at a time. Our Princeton, New Jersey car donations program is a convenient way to practice charity. 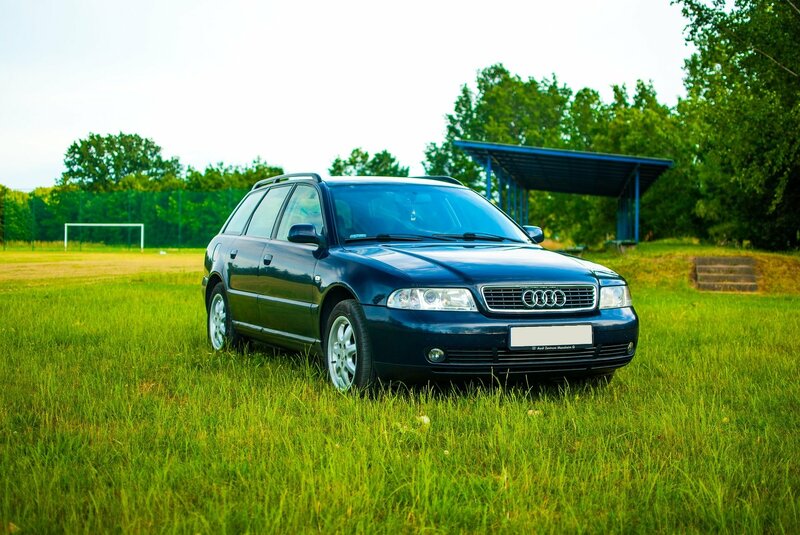 Donating a vehicle to Princeton, New Jersey car donations is not a complicated as it seems. We at Veteran Car Donations have made sure that our process is convenient for both donors and beneficiaries. We have integrated a three-step process for your convenience! Veteran Car Donations gives donors a convenient way to reach out. A simple call can change the lives of many. Once you’re ready to make a donation, pick up your phone and give us a call at 877-594-5822. You may also fill out our online donation form to begin the process. Either way, we will respond promptly. 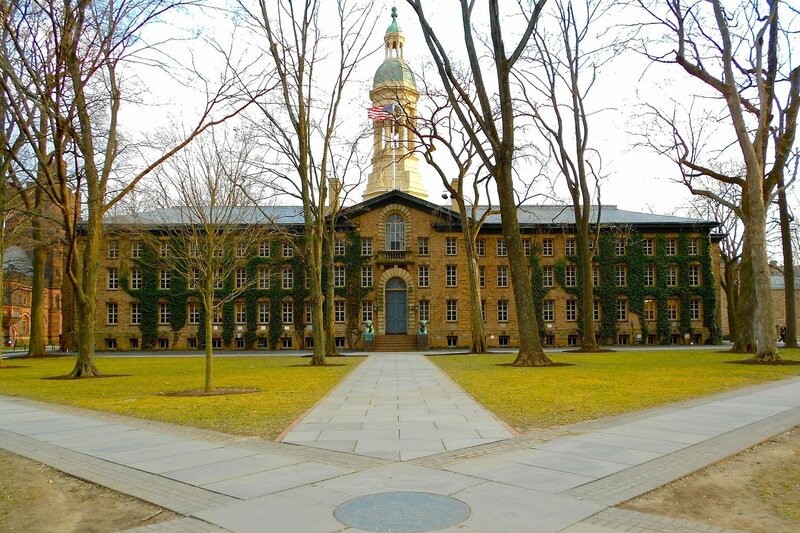 The Princeton, New Jersey car donations process will require some necessary paperwork. We often require donors to present the title of the vehicle. State policies may vary. Feel free to call us at 877-594-5822 for further questions. You will hear from us after we’ve gathered all the necessary information about your vehicle. We will ask you to pick the most convenient date and time for the vehicle pick-up. Please note that this is absolutely free of charge. We will issue a tow receipt after the pick-up. This will relieve you from any liabilities of owning the vehicle. The receipt is also a requirement for the processing of your top tax deductions. Donating a car for veterans in Princeton has its perks. We will mail you the necessary documents for you to file your tax deduction. It only takes a couple of weeks after the vehicle’s auction. Donating a car to improve the well-being of our veterans gives you the satisfaction of helping people in dire need of support. You are given the chance to uplift people who are at the lowest of lows. You may also be able to find a new meaning in your life after donating. The easy and convenient donation process is also a benefit for you. Donating to veterans is as simple as 1, 2, 3. All you have to do is call and we’ll do the rest for you. You will also give your car a new purpose. Your donated vehicle, regardless of its state, will still prove useful for veterans in Princeton. You and your vehicle will be working hand in hand in helping our veterans. Our Princeton, New Jersey car donations program is also a convenient way for you to get rid of an unnecessary vehicle. With our help, you can do this for free. Your dusty old pal in the garage can still have a great purpose through car donations. Taking part in our Princeton, New Jersey car donations is free of charge. You enjoy free pick up and towing of your vehicle. Such is a pleasure that cannot be enjoyed when you are selling your vehicle. Apart from this, you also save yourself a lot of money. Say goodbye to ad placement fees, maintenance, repairs, and insurance. Upon pick up, you are no longer responsible for your vehicle. You also save yourself from the hassles of selling. You no longer have to jump from one potential client to another. You also don’t have to negotiate and haggle with strangers. The best part of our Princeton, New Jersey car donations program is enjoying tax deductions. You can enjoy more or less $500 worth of tax deduction for your vehicle donation. This way, you don’t go home empty-handed. Our Princeton, New Jersey car donations program accepts various types of vehicles for donation. We take cars, trucks, vans, motorcycles, and SUVs. We also accept boats, non-commercial planes, jet skis, snowmobiles, RVs, campers, lawnmowers, trailers, golf carts, fleet vehicles, and even farm equipment. For vehicular queries don’t be afraid to reach out to us at 877-594-5822. Donate your vehicle for the benefit of Princeton, New Jersey veterans now! Contact us at 877-594-5822 today!